A keto fried chicken recipe that even Colonel Sanders would love! 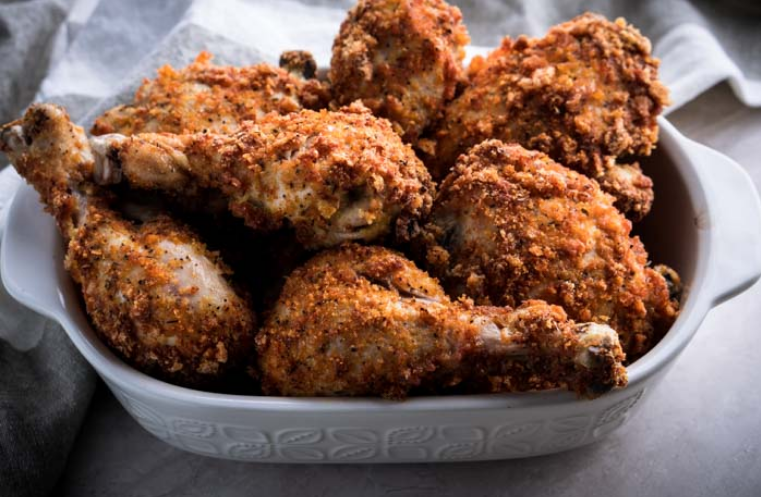 It tastes just like real fried chicken, and since it’s baked in the oven, you don’t have to worry about the usual mess that comes along with frying. 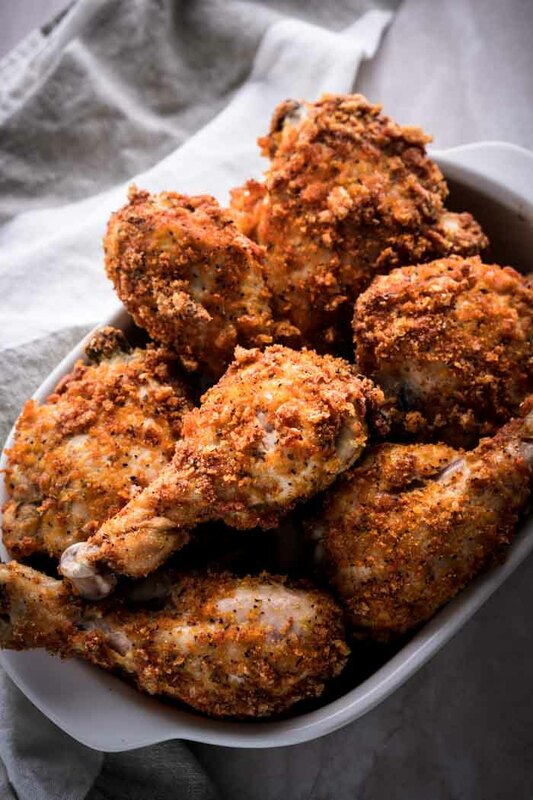 If you’ve got a craving for breaded chicken but you’ve given up carbs, this no carb keto fried chicken recipe is going to be a lifesaver! 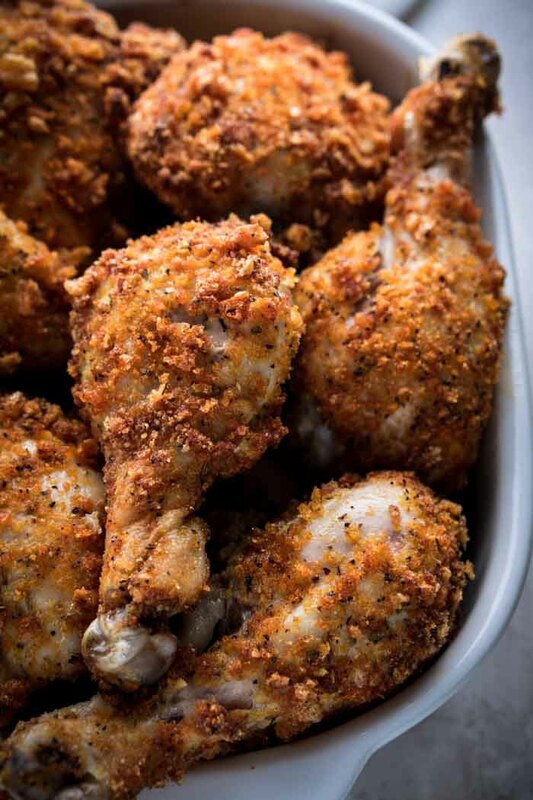 For the breading of the keto fried chicken, we’re going to use crushed pork rinds and a combination of spices: thyme, sea salt, pepper, oregano, garlic powder, and smoked paprika. If you don’t like pork rinds, don’t worry! That’s not what this recipe tastes like at all, but it’s critical for getting that perfect southern fried chicken coating. You can pop the pork rinds into a food processor to crush them into a powder, but I prefer to do it manually. That way the pieces are different sizes to give it that real crispy fried chicken look and texture. If you don’t eat pork, almond flour or almond meal makes an excellent base for keto friendly breading. Just omit the pork rinds and replace with almond flour; the carbs will be low, and the recipe will still be gluten and dairy free. For my keto fried oysters recipe, I used a combo of almond flour and Parmesan that was totally amazing. There are tons of options! 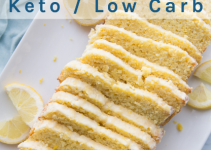 Get creative and do what fits with your diet! How do you make fried chicken breading stick? Some folks use a wet batter; some do a simple egg wash dip. We’re going to do a combo that’s guaranteed to make the breading stick while adding a lot of extra flavor to the dish. Whisk together egg, mayonnaise, and Dijon mustard to coat each piece of chicken. There’s no need to fry the chicken in grease once it’s coated, just pop it in the oven! I much prefer oven-fried chicken for a few reasons. Fried chicken is usually such a nuisance! The grease splatters, the wasted oil, the extra calories, getting the oil to the right temp to thoroughly cook the chicken without burning the coating. I’ve done it, but the hassle-to-taste ratio doesn’t make a lot of sense to me when I can achieve the same level of crispy right in the oven. 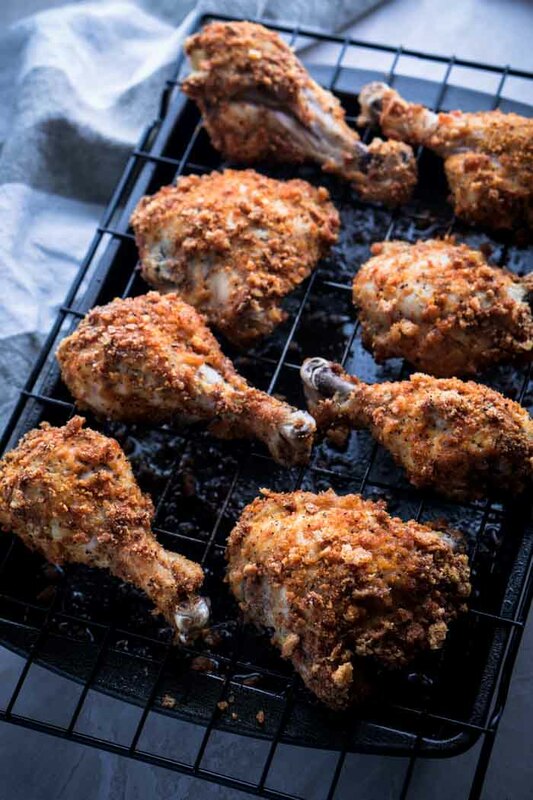 The key to crispy oven-fried chicken is using a wire rack to bake on. This tray ensures that all sides of the chicken are exposed to the heat. Just set up a baking pan with a wire cooling rack over the top. Space your breaded chicken apart on the rack and bake for 40 minutes at 400 degrees Fahrenheit. 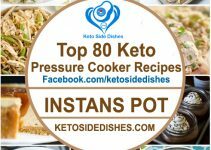 Enjoy your keto fried chicken! Crush pork rinds into a powder-like texture, leaving in a few larger pieces. Combine pork rinds with thyme, salt, pepper, oregano, garlic powder, and smoked paprika. 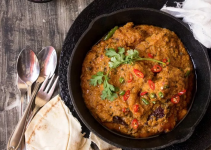 Spread out into a thin layer on a large plate or flat dish. In a wide bowl, combine egg, mayo, and Dijon mustard. Dip each piece of chicken into the egg-mayo mixture, then roll in the pork rind mixture until evenly coated. Place chicken on a wire rack over a baking sheet and bake for 40 minutes. 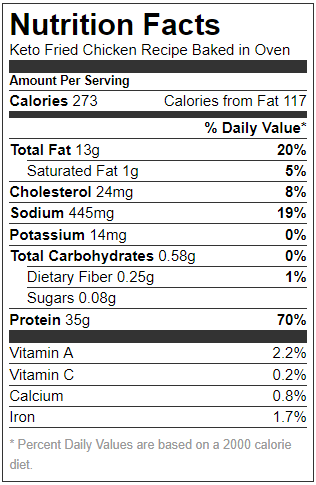 Nutrition fact label is for 1 piece of chicken.